REDESIGNED!!! GREAT GAS MILEAGE!!! ONE OWNER!!! Toyota may have updated the Camry but it's main traits are still intact including its smooth, quiet ride and its easy to use controls and interface. However, to keep up with the times, Toyota has improved it's stylings and drive tuning to be more sporty. 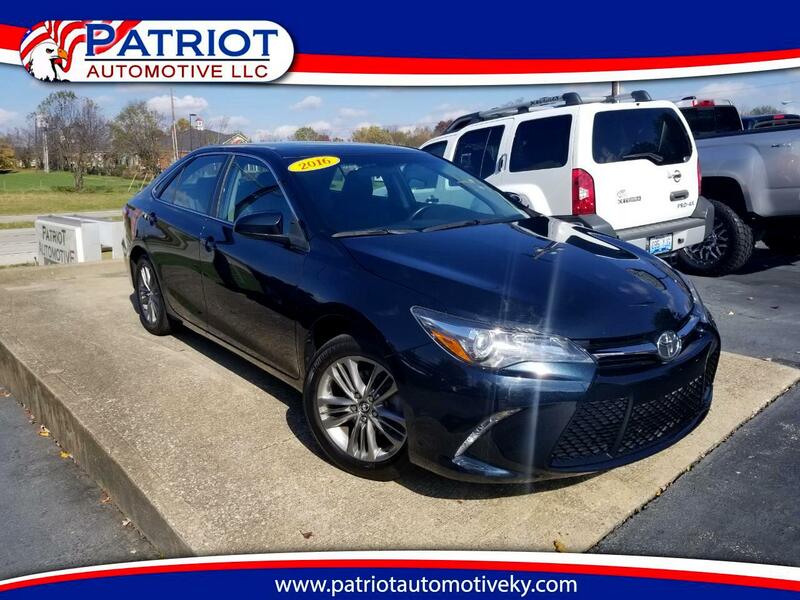 The 2016 Toyota Camry SE benefits greatly from this redesign with it's tight and accurate handling, but the best part is that the comfortable ride is not compromised by the sporty suspension. This is a TOP option for any customer looking for the most out of their sedan.